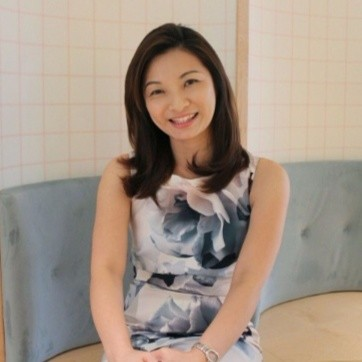 Joining The Lo & Behold Group - one of Singapore’s leading hospitality companies - in early 2017, Merle Chen leads the Human Resources, Learning & Organisational Development team. She continually seeks to drive best-in-class human capital practices to achieve people and organisational outcomes and enrich employee experiences that distinguish the Group as the employer of choice in the industry. Merle brings to the Group, rich experience in human capital management across talent acquisition and selection, talent management, leadership development as well as learning and organisational development. Prior to joining The Lo & Behold Group, Merle was Head of Human Resources at the Singapore Economic Development Board (EDB) where she led talent acquisition and management. She was also responsible for the curation of milestone learning & development programs for leaders in EDB and the broader public service. Check out the incredible speaker line-up to see who will be joining MERLE.